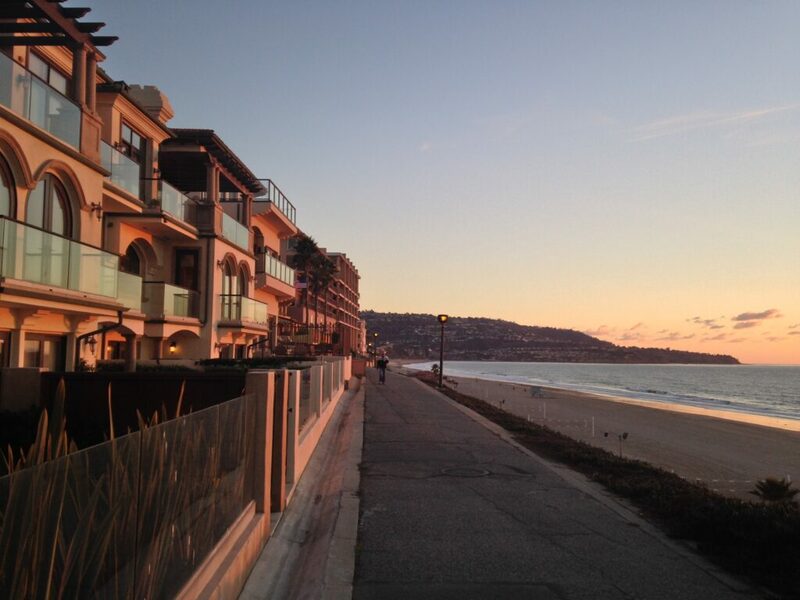 The Esplanade is the oceanfront street in South Redondo and the epitome of oceanfront living. The various condos, townhomes and homes along the Esplanade offer stunning views, cool breezes, the sounds of crashing waves and the ideal beach lifestyle. It’s like living live on vacation. When people picture living at the beach…..this is probably it. The Esplanade is the oceanfront street in South Redondo Beach and due to zoning, offers some high rise type buildings making oceanfront living more affordable than in any other part of the South Bay. Buildings such as the Ocean Plaza, Sand Castle, Oceania, and the Surfrider may be just what you’re looking for. We are your Esplanade and Redondo Beach luxury oceanfront home specialists.